The App revolution is well underway, thanks to the launch of the iTunes App store by Apple in July 2008, with just over 500 Apps, quickly followed by the Android market launch in October 2008 with others following. There are now 6.5 million Apps across the various stores with numbers still growing fast. It took 9 years for AOL to get 1 million users. It took 9 months for Facebook to get 1 million users. It took 9 days for DRAWSOMETHING to get 1 million users. However, the majority of Apps are not aimed at the commercial market. They are fun and provide a lot of entertainment, but we want to make Apps that do something really useful. That is where Formability is positioning itself with its range of 'Form' products. The apps that we create will be designed to work without there being an internet connection, and allow the user to upload data collected once connection has been resumed. The apps that we create will be easy to use, include functionality not availailable on the web and will work everywhere. These apps run on the iPad, iPhone, Android phone and tablets, Blackberry Playbook and can also be installed on Windows tablets. AuditForm was launched onto the iTunes store on 20th Feb 2012 to allow mobile users to conduct technical audits in remote locations, as well as locations where a decent connection can be sustained. 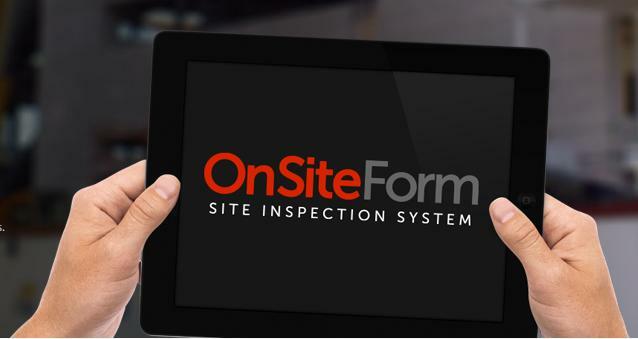 OnSiteForm will be launched onto the iTunes store later in 2012 which will allow inspectors to record their examination of equipment, especially lifting equipment, in often challenging environments. Call us on +44(0)161 447 8845 to discuss your requirements.